We are delighted to announce that Around Noon, an established and growing sandwich company has entered a new long term lease of a warehouse and office facility in Willsborough Industrial Estate, which is located at the Clonshaugh Business and Technology Park, just off the M1 motorway, close to Dublin Airport and The Port Tunnel. 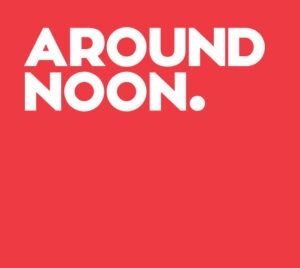 Around Noon supply a large number of established retailers in Ireland and are expanding into the UK market too. We wish all the team in Around Noon continued success in the future.